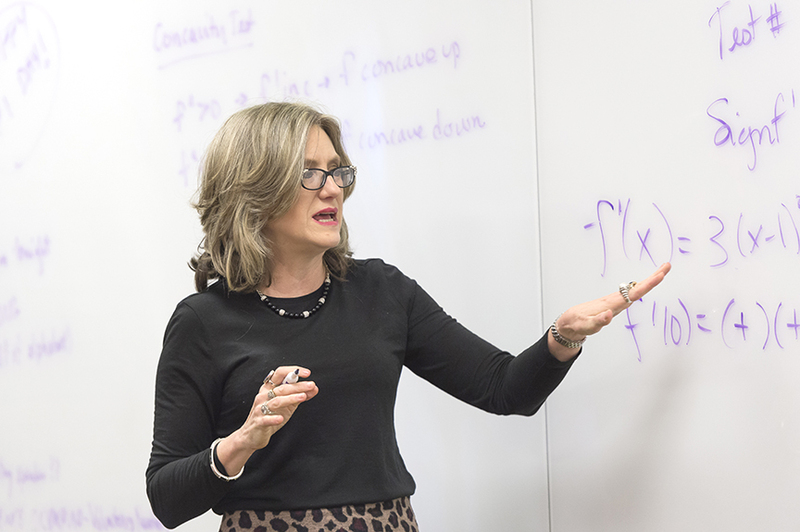 Campbell School of Engineering Dean Jenna Carpenter was elected to the Global Engineering Dean’s Council (GEDC), a network of deans from around the world whose mission is to further the advancement of engineering education and research. Carpenter joins university deans and vice presidents from Turkey, India, Austria, South Africa, Chilé and the United Arab Emirates on the board for a three-year term through 2021. She and Michigan State University Dean of Engineering Leo Kempel represent the only two Americans on the board. The GEDC has a membership of more than 550 engineering deans representing five continents. Its annual conference with the World Engineering Education Forum (WEEF) will be held in November in Albequerque, New Mexico. The event attracts between 1,000 and 1,500 people representing U.S. and foreign companies, national labs, venture funds, multilateral organizations, foundations and engineering deans and faculty from around the world. More than 200 of the nation’s top undergraduate and graduate engineering students will also be on hand for the global career fair.